If someone around you tells you that they understand fashion, then they are someone who cannot be trusted. The nature of fashion is such that it is impossible for one person to keep a track of all the latest trends in the industry. Fashion, especially in the recent years, has taken a dramatic turn, and has become bolder that ever before. Now it is hard to recognize what is fashionable and what isn’t. This is probably the same problem all the people featured in this list were facing. 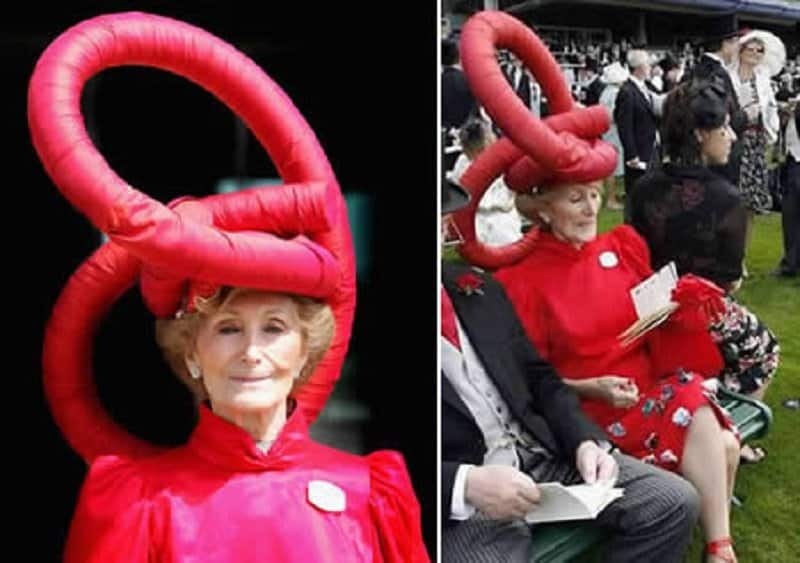 Here is a list of 10 of the funniest hats in the world. 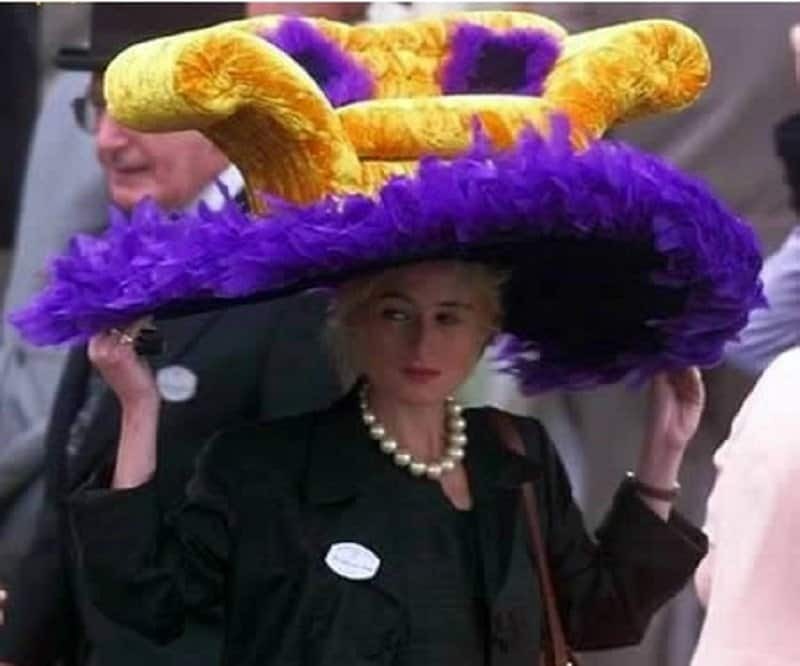 If this lady was a little smaller, she would be able to rest on her hat whenever she got tired. Now that is a multi-purpose product! This lady must have been in quite a hurry. 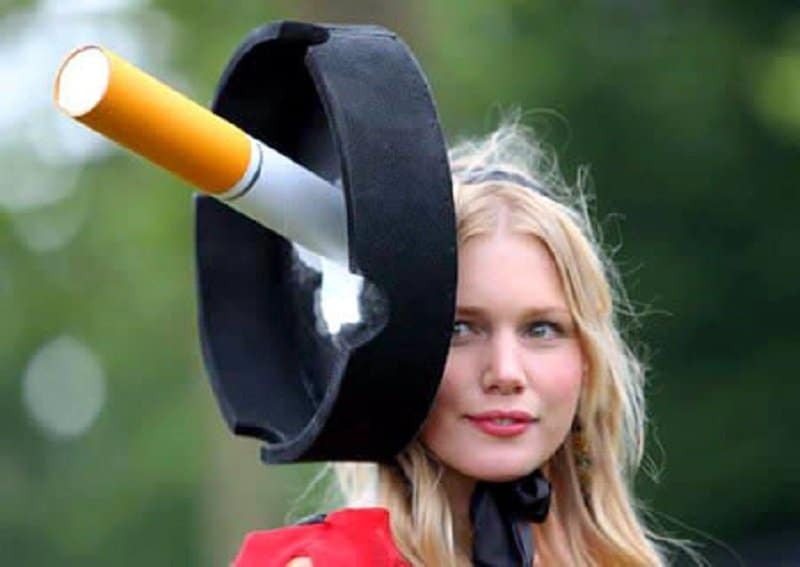 She ended up stubbing her giant cigarette on her ugly hat. 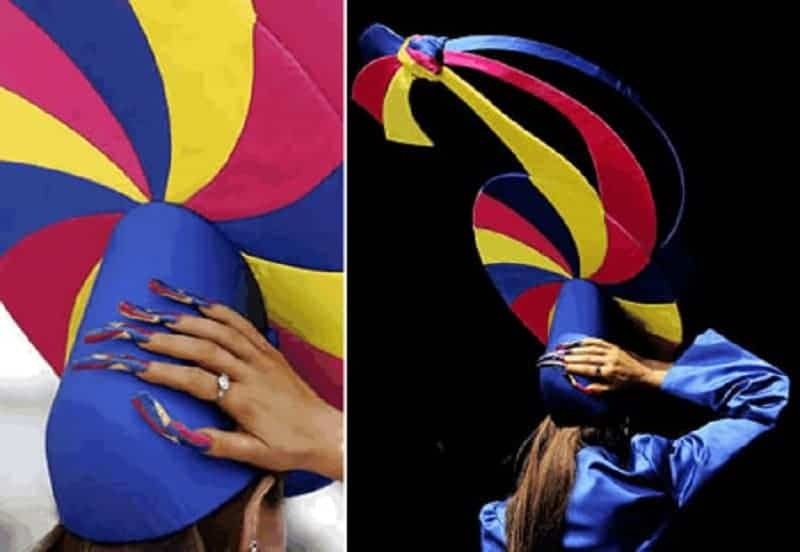 This hat is beyond bizarre! There is no way it was meant to be stylish. Now the only question is, what was it meant to be in the first place? This one looks like a giant sideway pretzel. The only thing this hat is doing is making us hungry for pretzels and not much else. 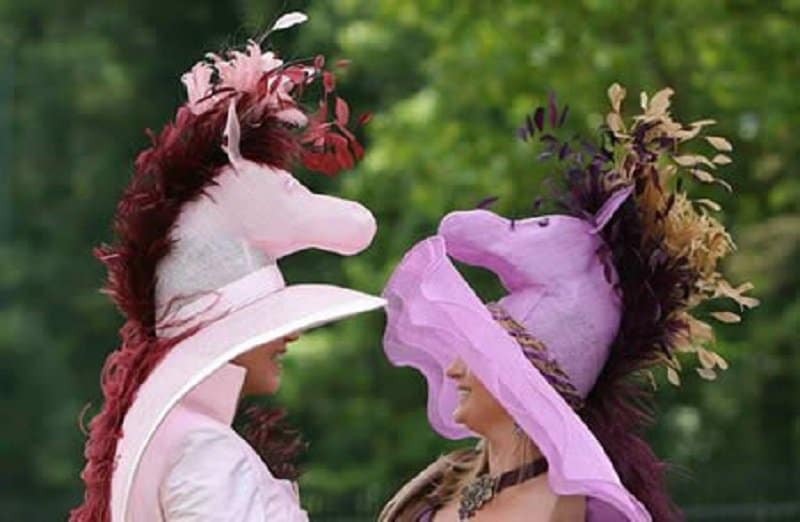 You would never think that you would run into another person at a party wearing the same silly horse hat as you. Unfortunately, there are a lot of loony people out there. Is this person trying to attract the attention of six year old children? 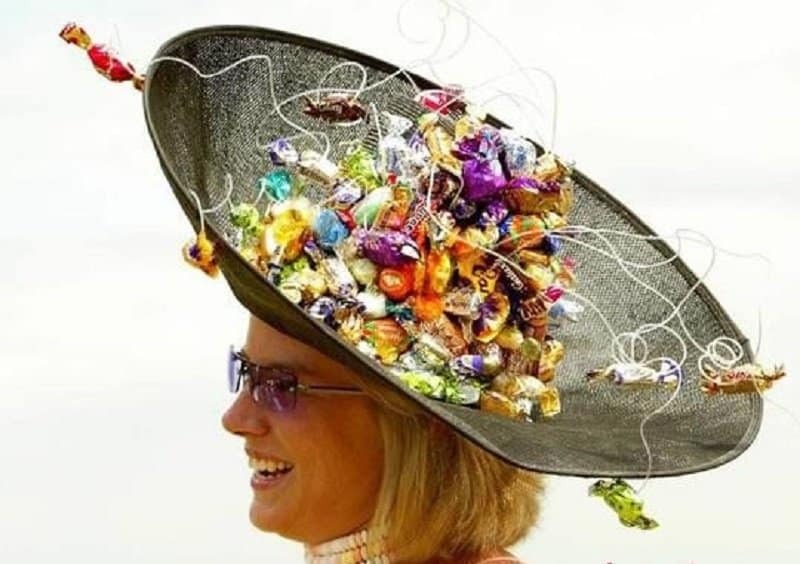 That is the only possible explanation why someone would wear this hat. 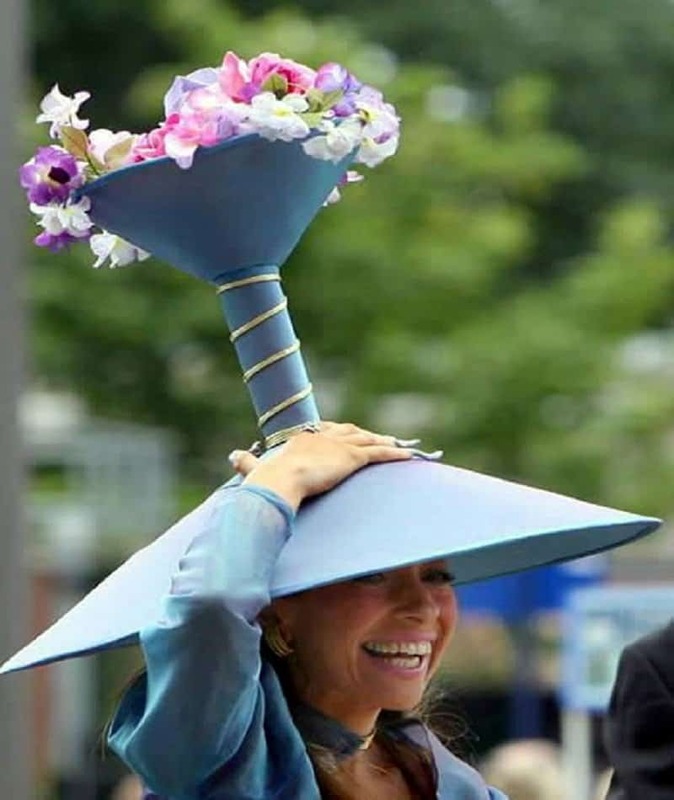 If you are a fan of gardening, you will definitely want to buy this hat. 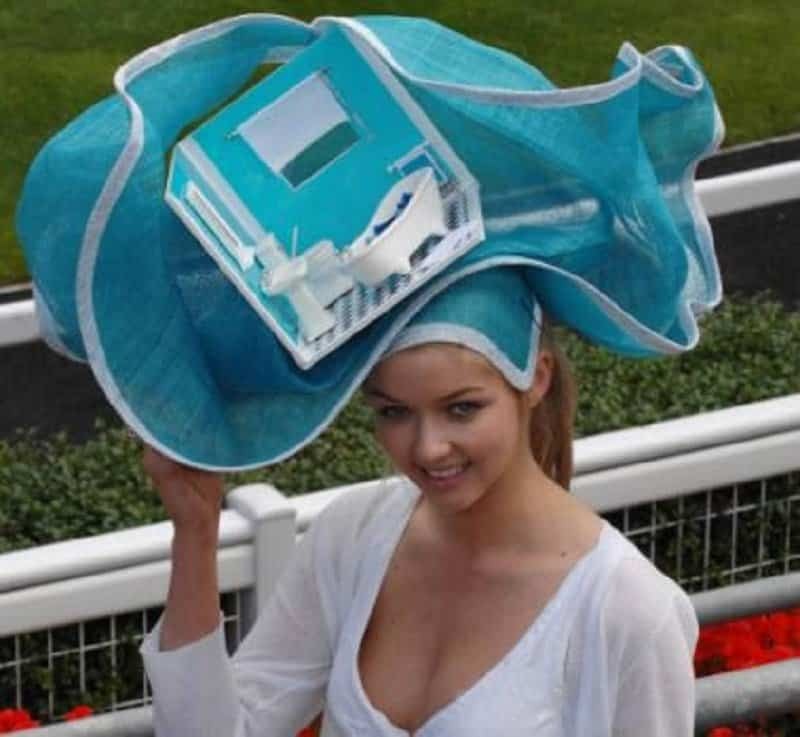 You might also want to pick up some portable gardening tools to keep this hat fresh. 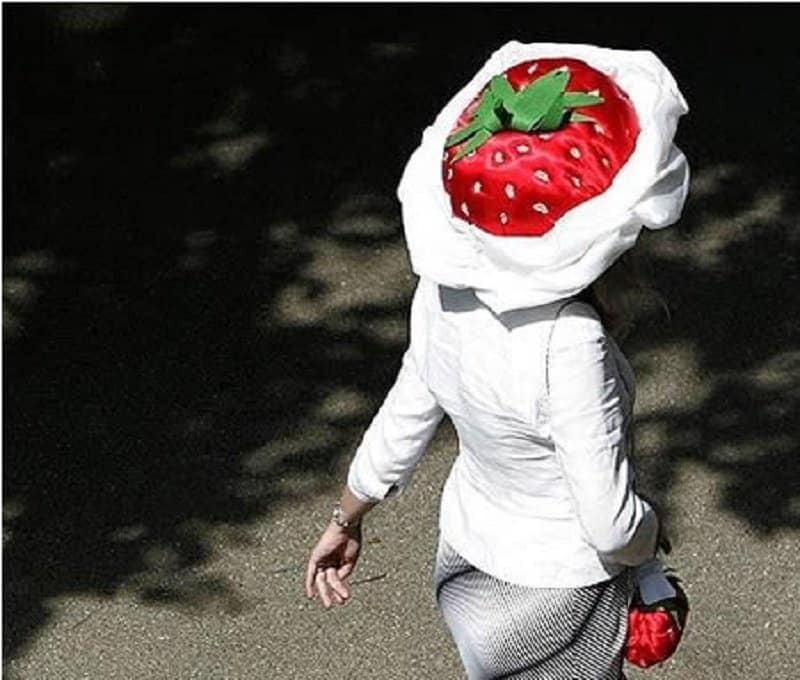 They say that strawberries are good for your skin, and strawberry shaped hats are bad for your social life. The only time this hat should be worn is during Halloween. It would be way too comical for Thanksgiving. 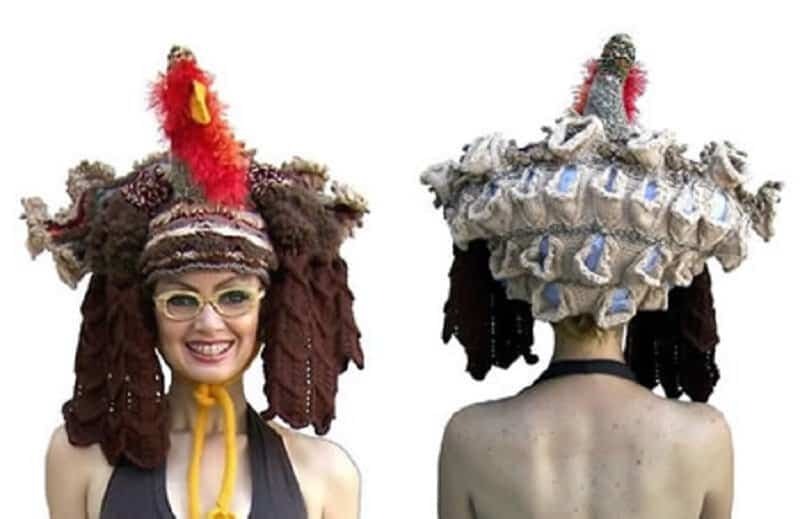 Your dinner might feel bad seeing this hat.